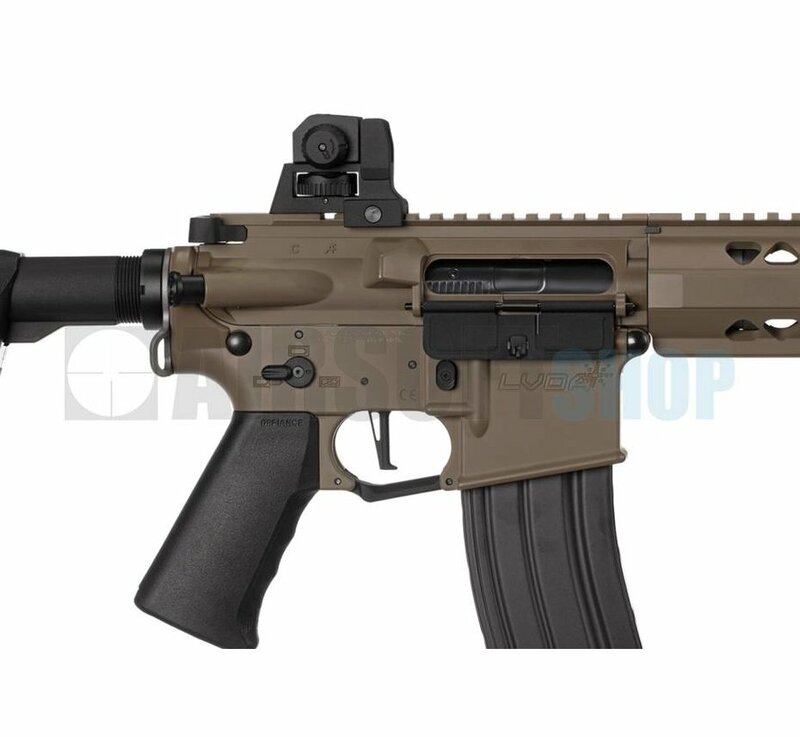 Krytac War Sport LVOA-S (Dark Earth). 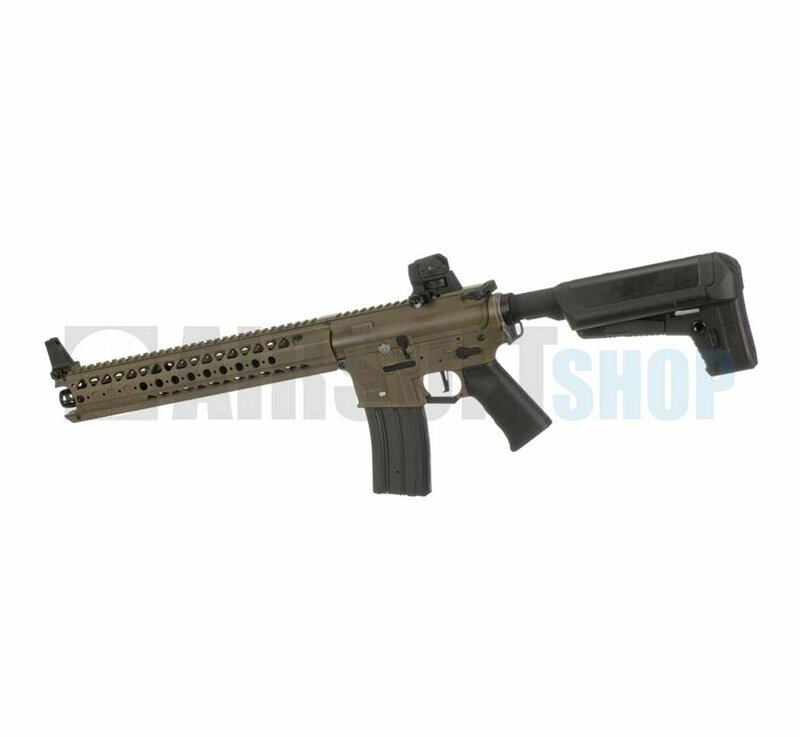 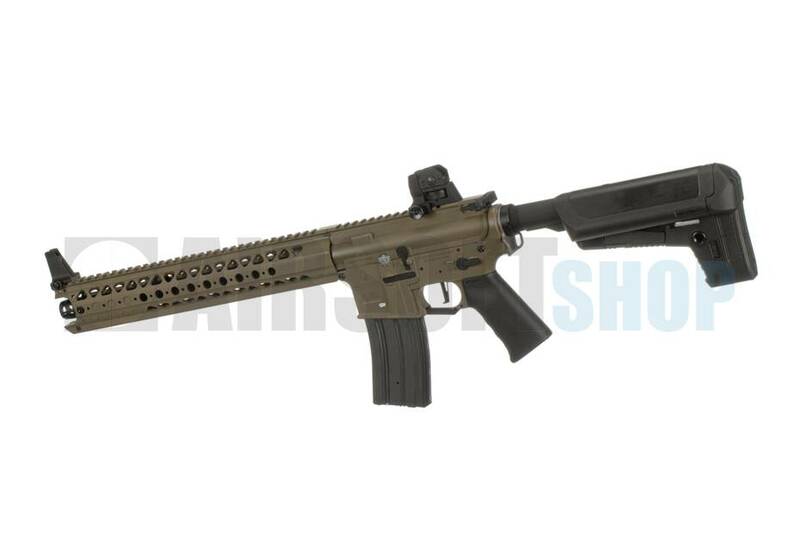 KRYTAC LVOA-C AEG is a fully licensed gun from War Sport Industries in the United States. 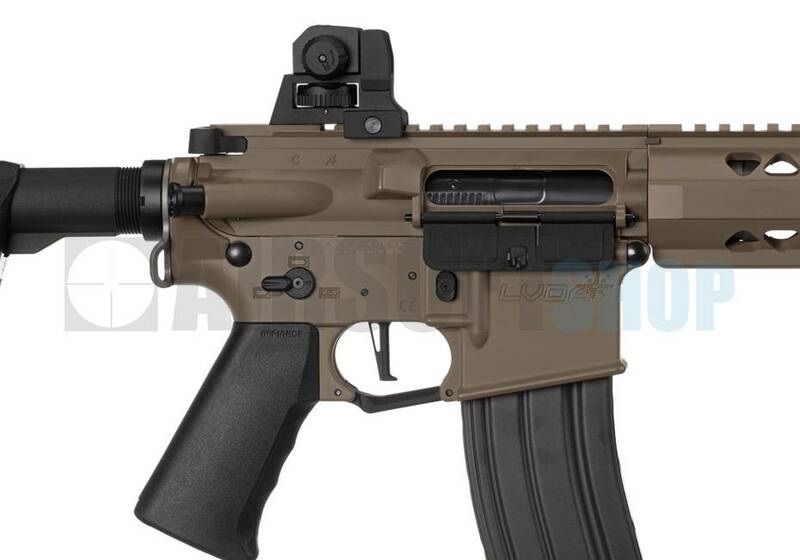 The LVOA's rail design come right up to the Top Hat flash hider that is iconic to the model. 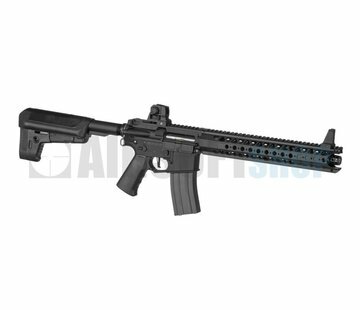 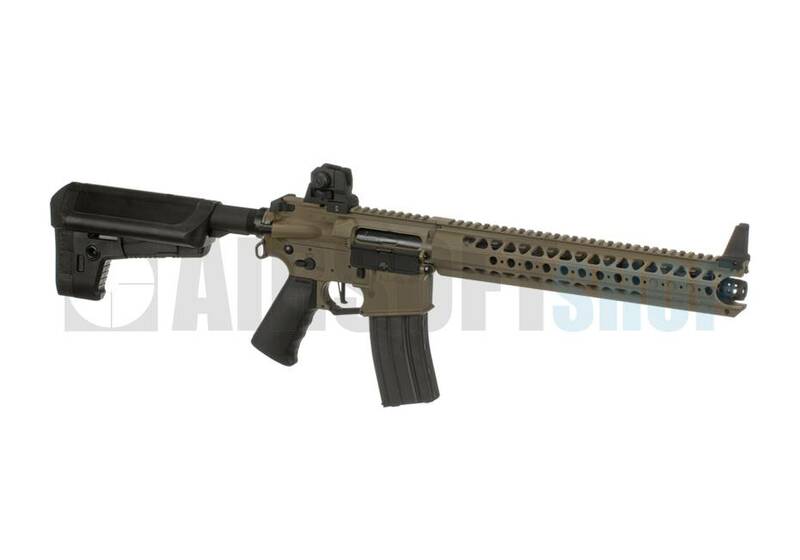 Along with the rail, this AEG features full, accurate markings from War Sport as it is a fully licensed Rifle. 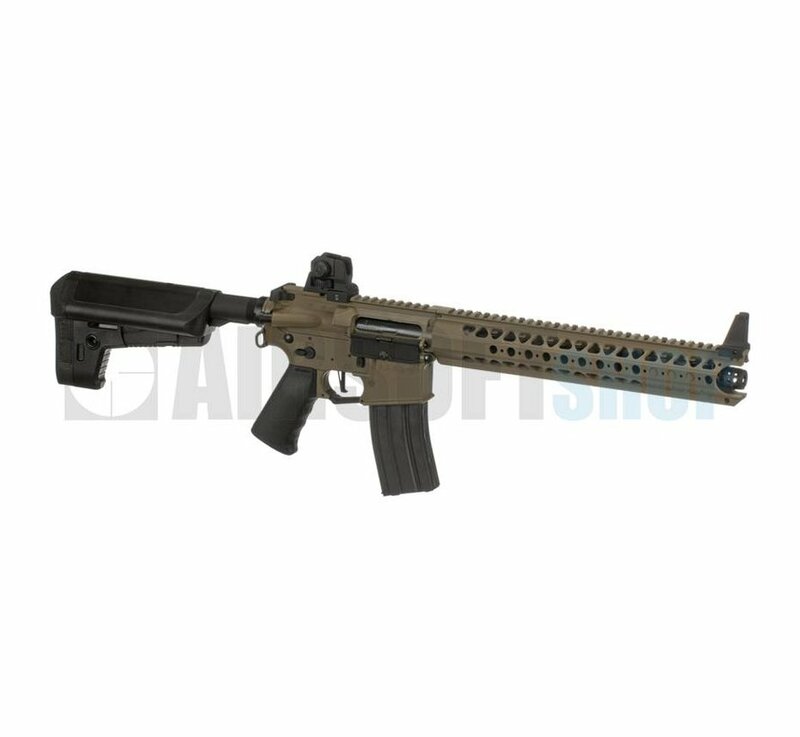 The LVOA-S is the intermediate length version, giving you a long enough barrel to reach out an touch someone while still being nimble in tight confines. 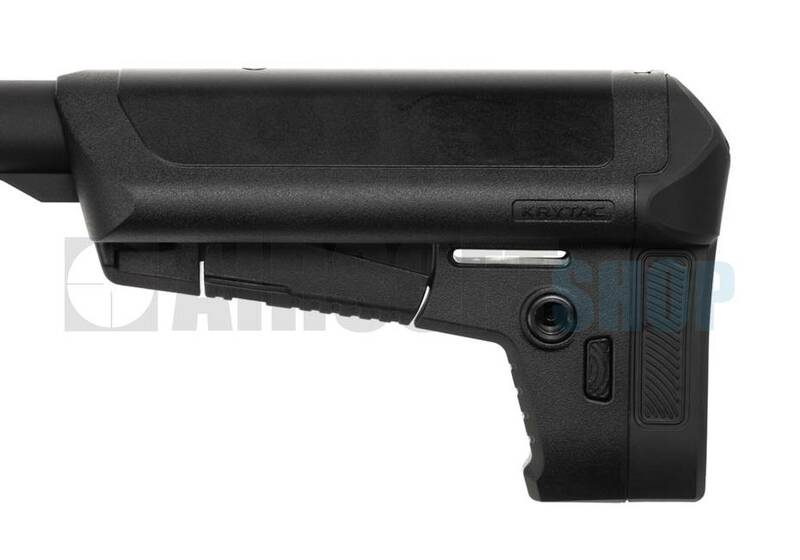 The internals are signature Krytac. 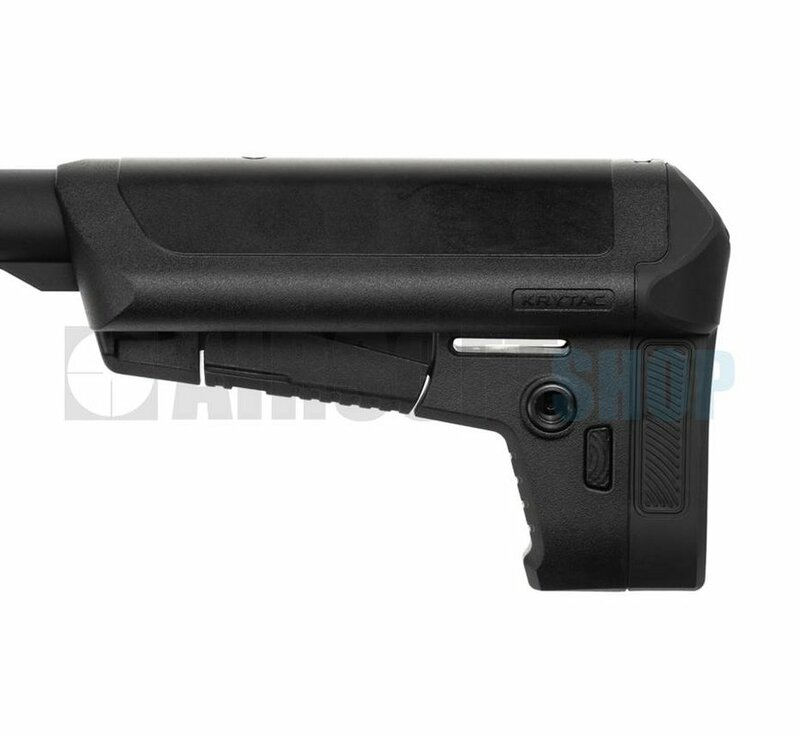 Featuring a 30k neodymium magniet high-torque motor, anti-corrosion mech box coating, as well as temperature and wear resistant hop-up bucking to name a few internal features that allow this gun to perform well right out f the box.